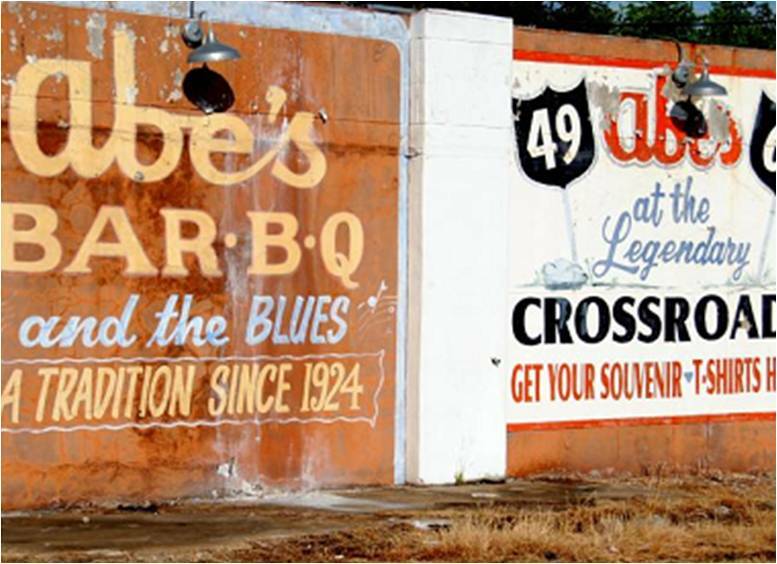 Abe’s BBQ in Clarksdale, Mississippi is a religious experience for many; I am obviously of another faith. It’s tangy, which isn’t a word I like under any circumstance, but definitely not with my brisket. That aside, the history was rich, the service charming, and the experience well worth the stop.